Potentially visible from space, in a few days time Delhi will overflow with glamour, sparkles and celebrities as two couture weeks begin back to back. Indian couture is synonymous with bridal wear except this season India Bridal Fashion Week will showcase before PCJ Delhi Couture Week (PCJ is a jewellery company and the main sponsor). 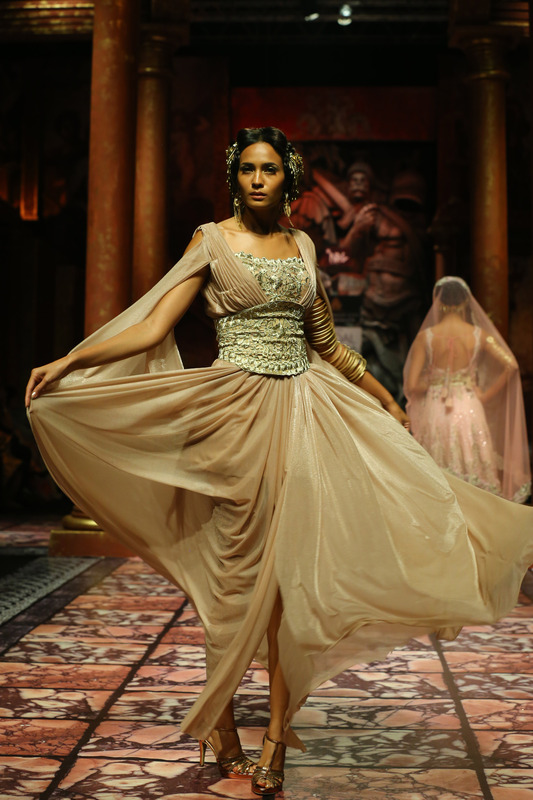 Day 4 of PCJ Delhi Couture Week 2012 presented two shows of opposite extremes. 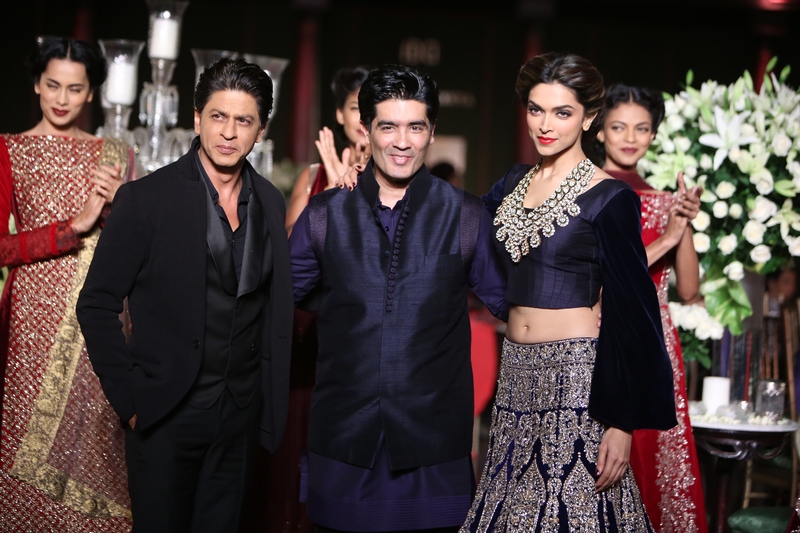 Both designers referenced bridalwear but whereas Shantanu & Nikhil’s fantasy bride was gothic and dark, Manish Malhotra’s was a fluttery sugar-dipped princess. Shantanu & Nikhil’s show notes were far too deep in reference points especially since they threw in the towel and conformed to produce a bridalwear collection. Why not simply state that you want to do a different type of couture collection?